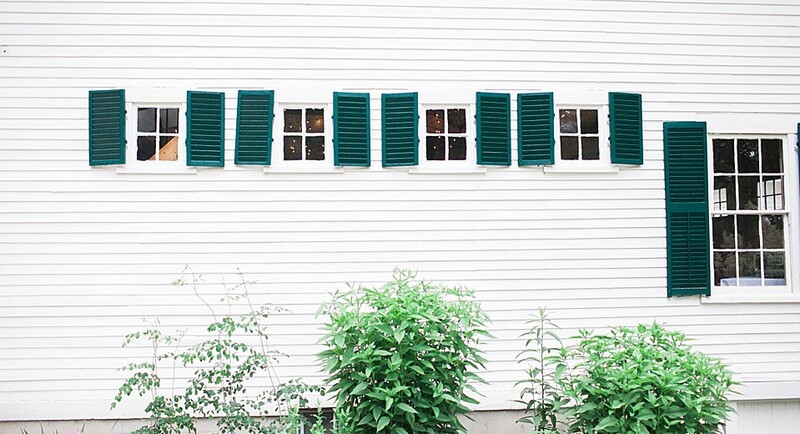 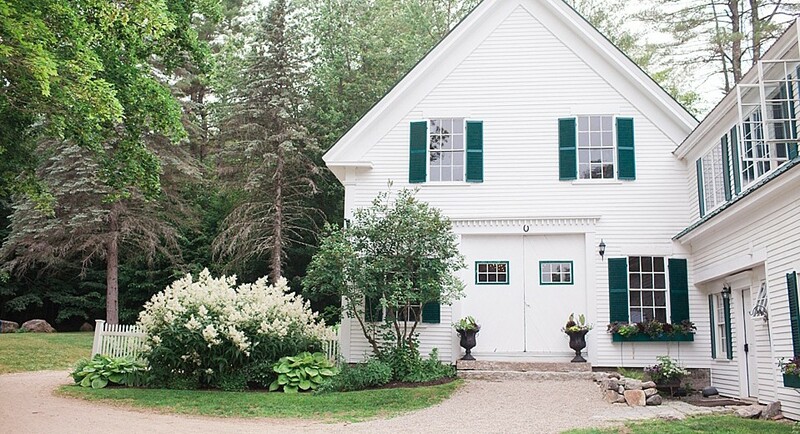 The c. 1835 Maine barn is the perfect location to host your inspired wedding reception or event. 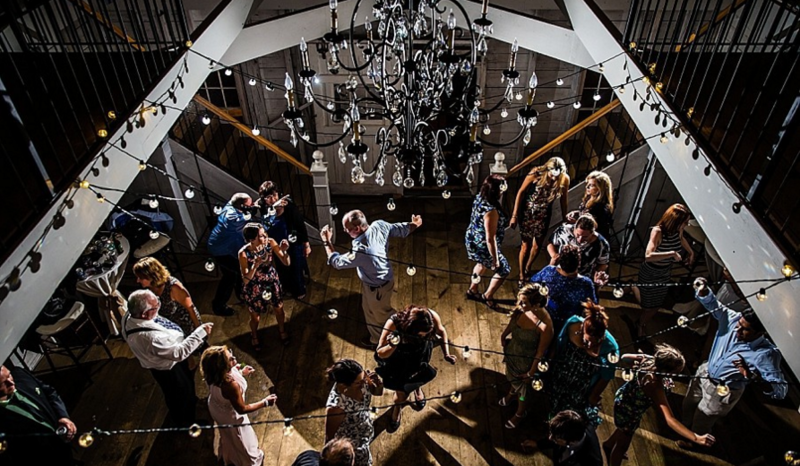 The graceful space features beautifully white-washed walls, elegant chandeliers, and can adapt to numbers, styles, and themes. 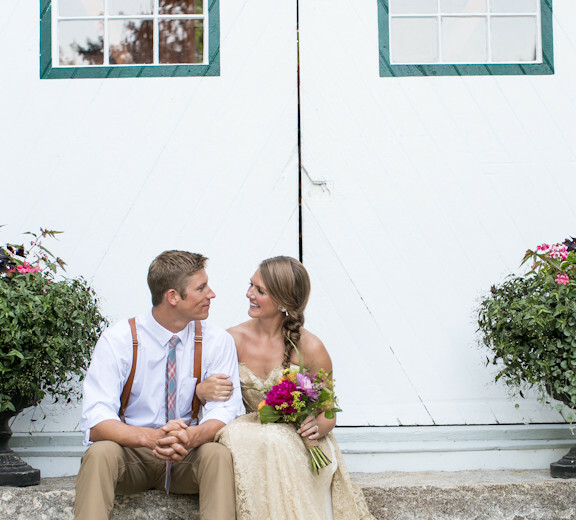 It is the perfect backdrop for the wedding of your dreams showcasing your uniqueness as a couple. 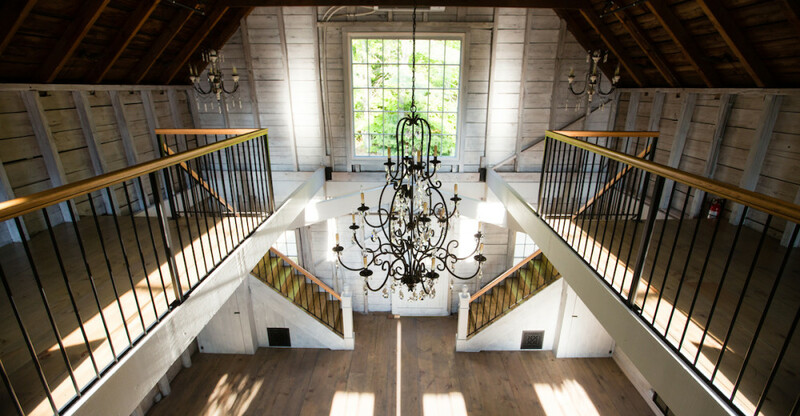 It features dramatic twin staircases that climb to the wrap-around mezzanine. 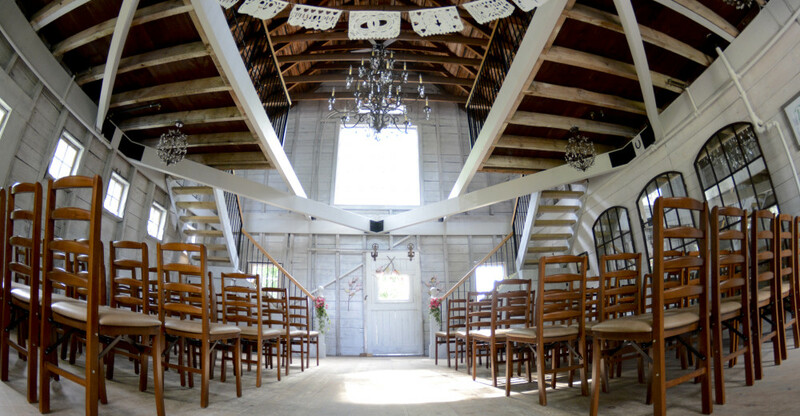 Many couples use the mezzanine overlooking the entire barn as the location for their entertainment or to create intimate nooks for additional seating. 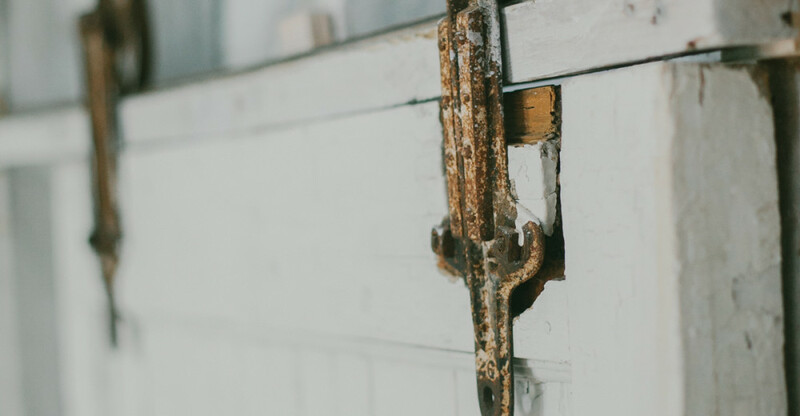 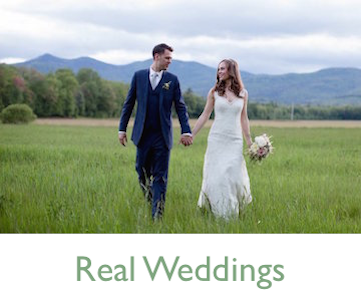 The barn wedding venue is naturally lit with expansive windows and original barn doors which invites the beauty of the White Mountains inside for your event. 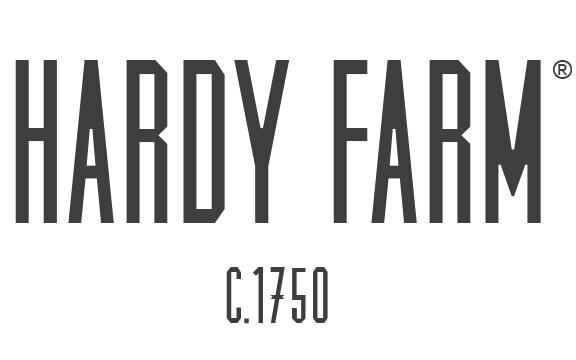 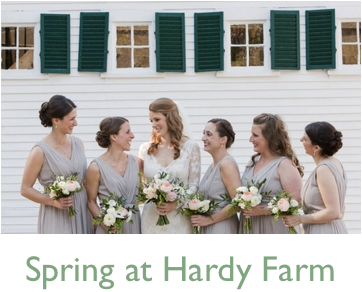 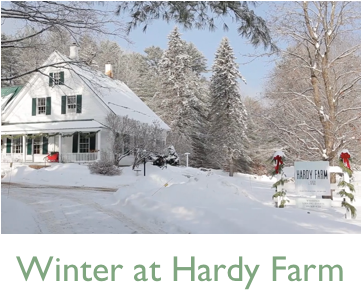 The Maine wedding barn at Hardy Farm is open and modern including heating and air conditioning for year-round events. 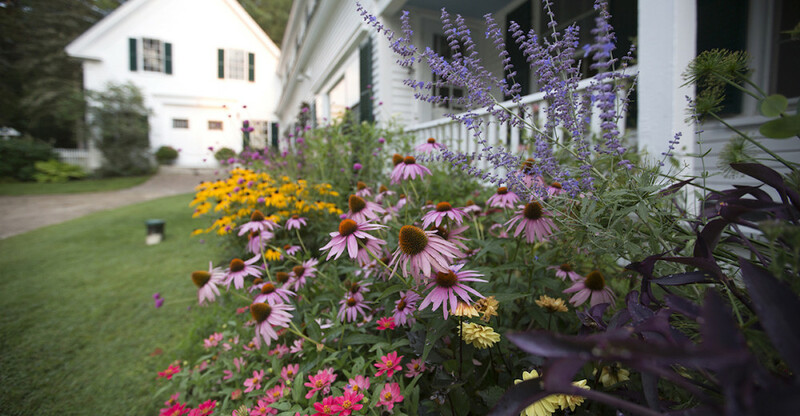 Importantly, like the farmhouse, it is also fully fire sprinkled and alarmed meeting all of today’s state and federal fire safety standards.